Shade is one of the largest disqualifying factors in Solar. 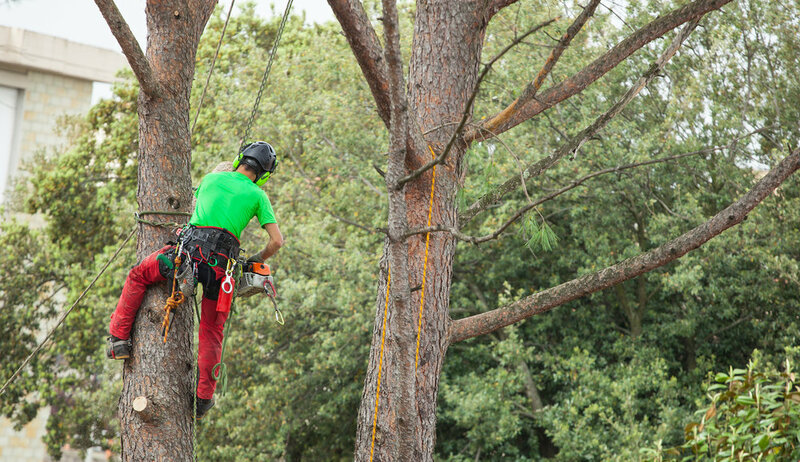 Empire provides affordable tree modifying services at only a fraction of the cost. Thinking of replacing your roof? Empire Solar's GAF Certified Partnership is the perfect solution. Get your roof installed at the lowest rate guaranteed. Already have a roofer lined up? Empire offers a one time complimentary system removal and reinstallation.